One thing is sure for these days that internet has become as important as food is to us. We just can’t stay away from Internet for long time but sometime internet is required in urgent situation too. Well airport is place with lot of facilities and mostly of them provide free WIFI service for people who travel. So isn’t it handy if you know their password without asking anyone. 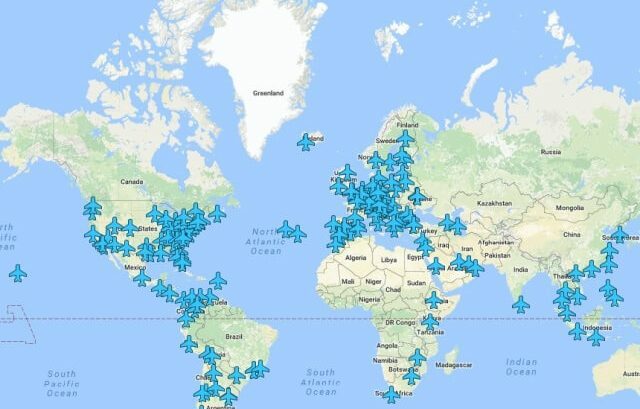 Anil Polat, Software Engineer has made our life easier, he has made is interactive map where you can just click on the airport icon and know the information how to connect with the internet with WIFI Passwords Airports.